Hello! I created this layout with a photo of my tiny son just a few days after he was born. 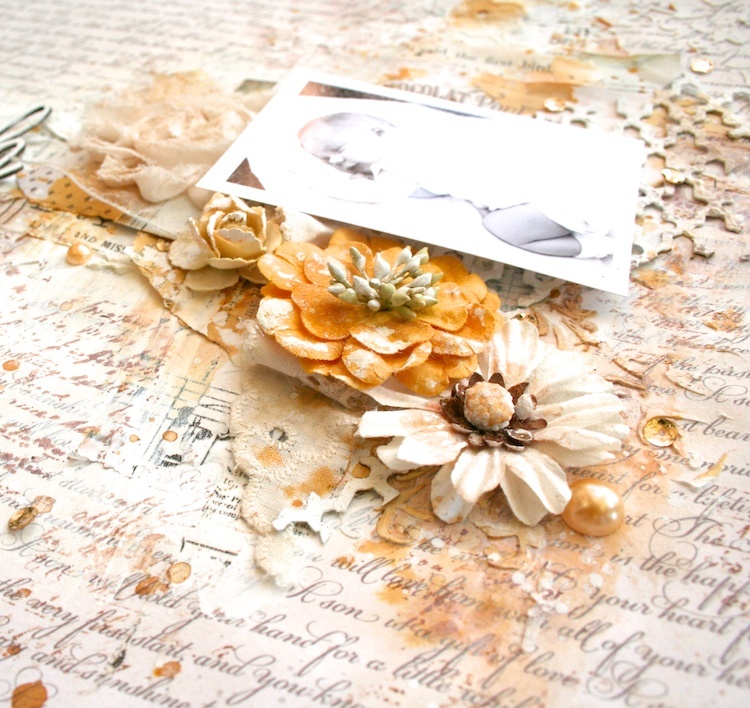 I used the beautiful collection ‘My Beloved Son’ to create lots of layers ….so perfect to scrap baby boy photos 🙂 Have a wonderful day!